Nick has a 25-year professional history in sales. 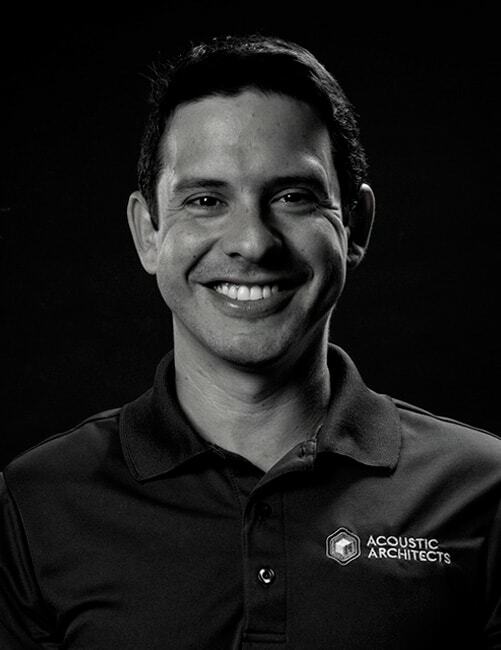 His training and experience are a perfect fit for his current role with Acoustic Architects. He enjoys getting to know clients and is excited to be challenged with deciphering exactly what it is they want and need in their unique automated space.